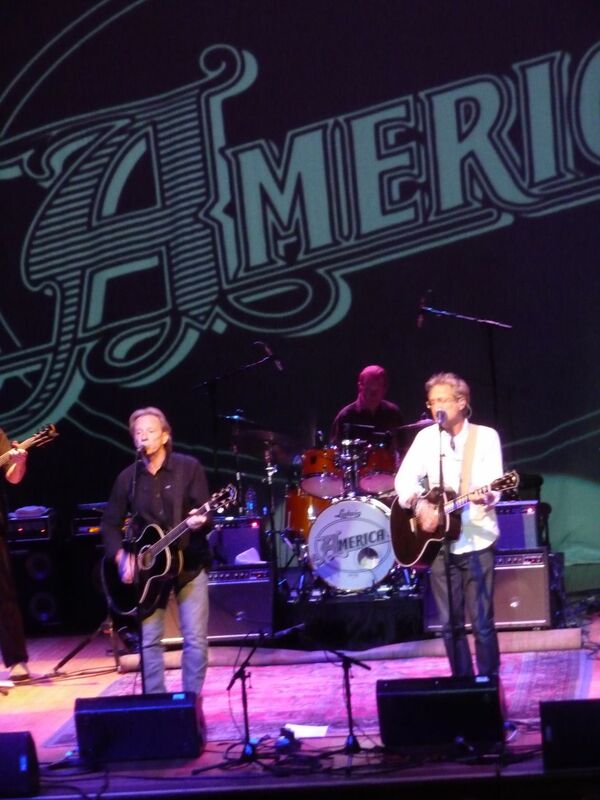 America in concert. Long time fan, but this was the first time I saw them live. Date Uploaded: April 28, 2016, 4:44 p.m.